We offer hundreds of course starting each week to accommodate your learning and development needs. Here are some of our post popular Gardena based courses or browse all training offerings here. Guaranteed to Run (G2R): Courses in Gardena are what we call, Guaranteed to Run or G2R. For you, that means once you are enrolled, the course will not be cancelled and your training plans are safe. Hosted Distance Learning (HDL): HDL is perfect for students who want no distractions from their home or work office during their training in our Gardena training center, and the benefits of our center amenities. Dedicated or Onsite Training: Perfect for a group of students from the same organization, let our instructors come to you Onsite at your facility or retreat from the office into our Gardena training location for a company wide training. Room Rentals: New Horizons in Gardena can accommodate between 6-18 students. All classrooms and work spaces are equipped with Dell dual monitor computers. Click Here to Rent a Classroom in Gardena. 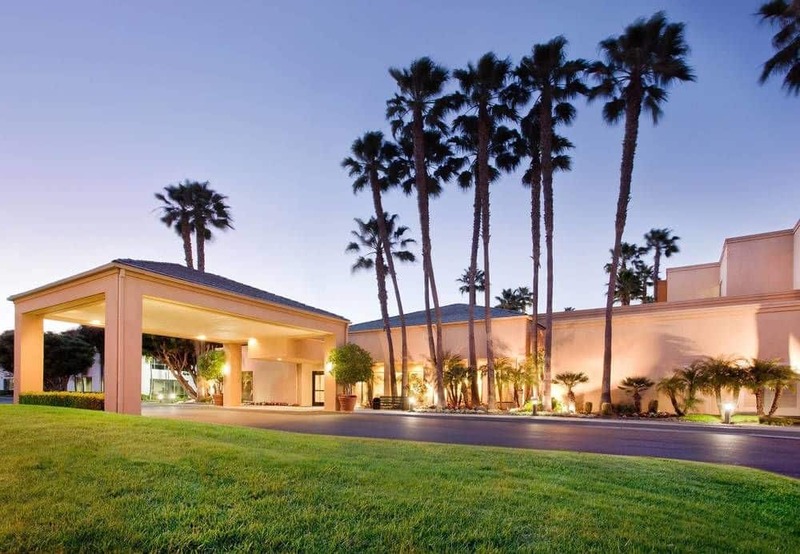 Located only 0.3 miles from our Gardena center, it is just a short walk away. Less than a mile away from the hotel, there is a wide selection of restaurants available to dine in. 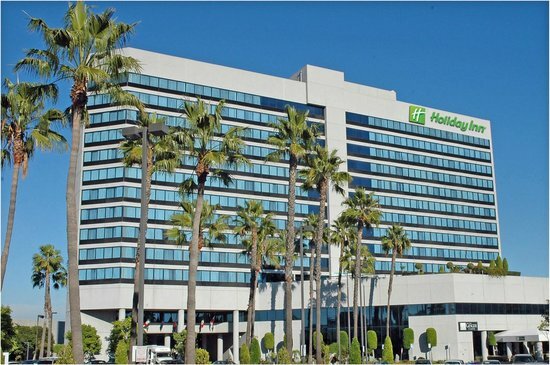 Call Courtyard by Marriott at (310) 532-1722 to inquire about New Horizons discounts and enjoy your stay! 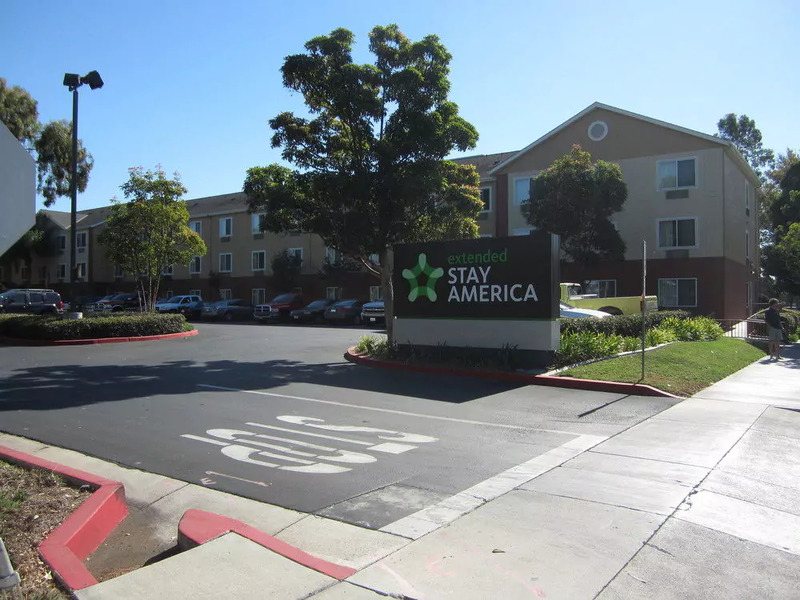 Conveniently located 0.3 miles from our training center, Extended Stay America provides easy access to our location on foot or by car. Los Angeles International Airport is the primary international airport serving Los Angeles, California. The airport is most often referred to by its IATA airport code LAX, with the letters pronounced individually. Long Beach Airport (IATA: LGB, ICAO: KLGB, FAA LID: LGB) is a city-owned public airport three miles northeast of downtown Long Beach, in Los Angeles County, California. It was formerly called Daugherty Field. "I took a Cognos Advanced Report writing course through New Horizons. I thought the material was good, and both the instructor and my account executive Cristina were accommodating, professional and courteous. Both followed up with me after the course to receive feedback and provide additional information to supplement what I learned from the course. I would recommend New Horizons to other professionals who want to enhance their skill set." "After being laid off my job after 11 years, I decided to go back to school to secure another skill. In early September I signed up for a Medical Billing and Coding / Microsoft Specialist class with New Horizons. Eric was our lead instructor the first day of class and made everyone feel very welcomed (he's got a great sense of humor). From the beginning, Eric has assisted the class with all questions and researched issues and concerns he did not have the answers to. He is always cheerful and has quite a wonderful personality...he's actually hilarious! I look forward to my continued education and receiving a greeting from Eric daily. Eric is very professional, takes care of business, and also knows how to keep things fun. Eric ensures the class has the tools needed to further our development. It's a real pleasure to work with Eric and the New Horizons Team!" "I am thankful for the opportunity to have attended and completed the New Horizons’ Six Sigma course, as I am not a college graduate but now have obtained skills that will allow me to remain competitive in my current field. I would recommend the New Horizons training to anyone and everyone."